Marilyn Monroe was a size 12. Marilyn Monroe was a size 12. No way you say. In fact she was, but in her day a size 12 was more like a size 4. 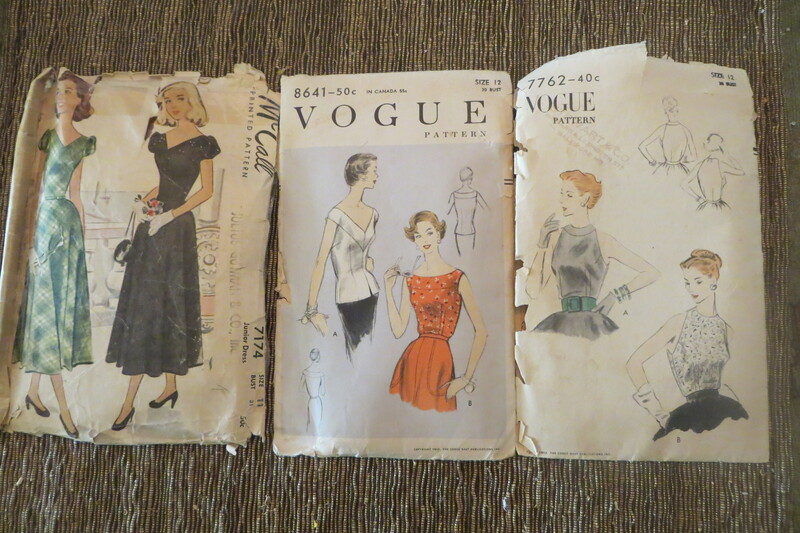 I have a bunch of my mom’s old sewing patterns . 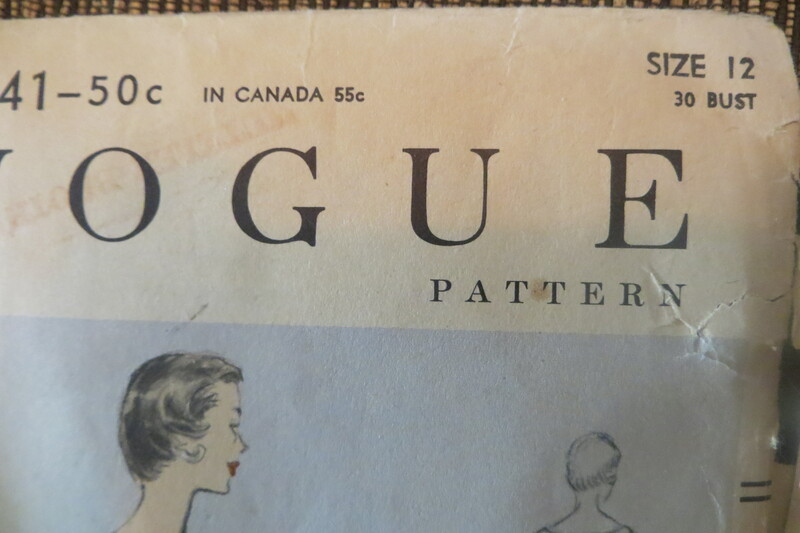 As you can see here in 1955 a size 12 was for a woman with a 30″ bust. My mom was about 5 feet and had a 19 inch waist. I used to be a shoe model. The sample size was a 6B. Several years earlier the sample size was a 5. Now, I believe, the samples are made in a size 7. In, 1810, the time in which The Dressmaker’s Duke takes place, there were no standard patterns. The first graded pattern did not appear until 1863. Apparently Mrs. Ebenezer Butterick became frustrated with her son growing so fast. Out of necessity she developed a pattern that could be adapted to several sizes–the graded pattern. 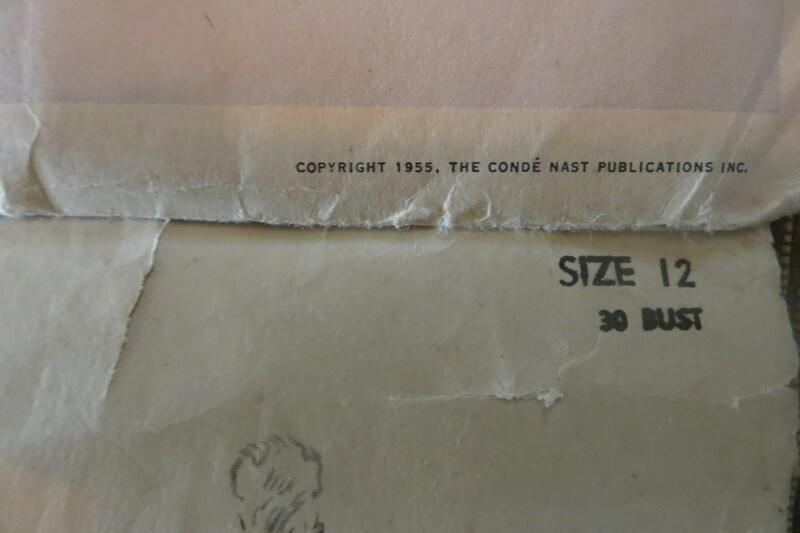 Click here to take a gander at how sizing has changed over the years. Interesting how vanity has played a big part in how we perceive size.